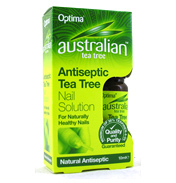 Tea Tree has been known as a potent antiseptic since well before real scientific evidence was found. 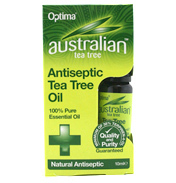 It is now used in many different ailments. 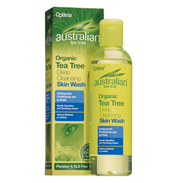 Like Shampoo, Conditioner as a treatment for dandruff. 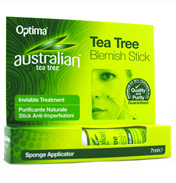 Also used in small amounts on Acne. 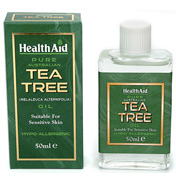 See also the range of Health Aid Tea Tree products, on the natural skincare shelf.